JadaJada Iimprov is Tampere’s oldest and longest running English Language Improv Team. 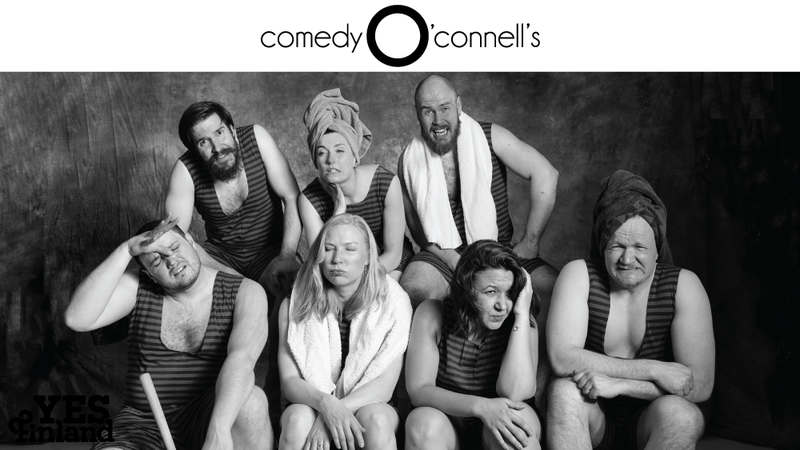 They perform witty, thoughtful, fast-paced improv in English in Tampere and throughout the world. JadaJada Improv performs on the 1st Thursday of every month at ComedyO’Connell’s at O’Connell’s Irish Bar.